We are hitting the road with Tom Cochrane & Red Rider to support the “Take It Home” Canadian tour. 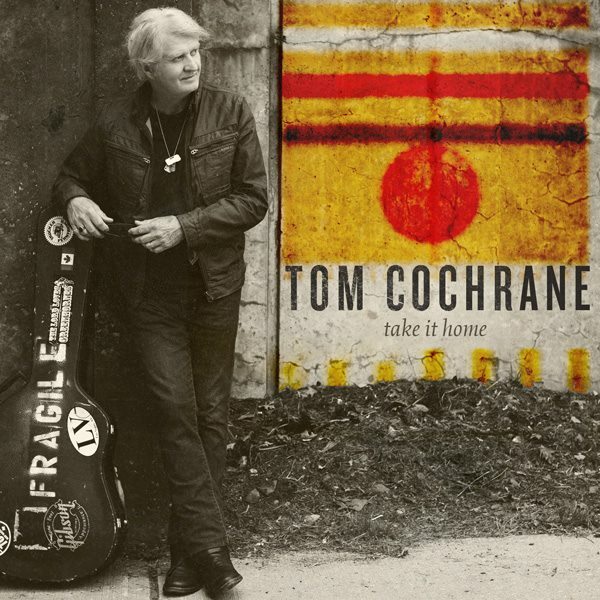 Cochrane’s new album “Take It Home” was released on February 10, 2015. The album tour launched on February 14th in Thunder Bay, Ontario and will conclude on March 16th in London, Ontario! We are proudly supporting this tour with a Universal Monitor Package and Midas Pro 2 on Monitors – rock on boys!